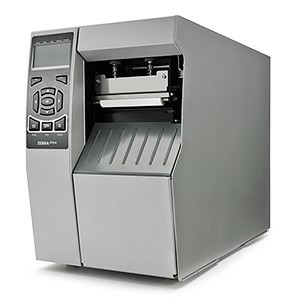 With the new ZT5010 and ZT600 series from Zebra brings you printers with a value that wont break the budget. 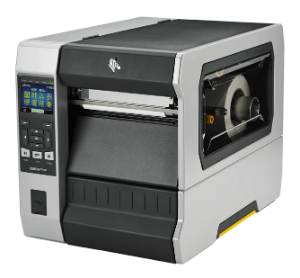 The next advancement in high-performance industrial label printing has arrived. 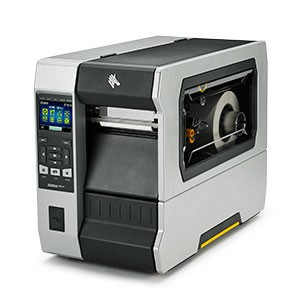 Whether your customers are trying to keep up with high-volume demands or looking for ways to advance their business technology portfolio, the ZT620 offers the same high-performance printing capabilities of the ZT610 but prints 6- inches wide (168 mm) and 12 inches (305 mm).